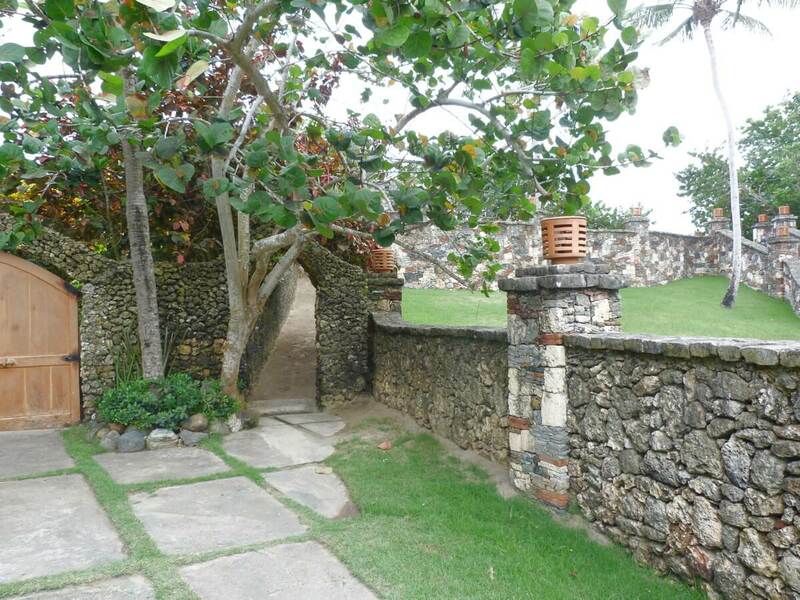 Casa Yagua is a charming Mediterranean style house, located 150 meters from the ocean. 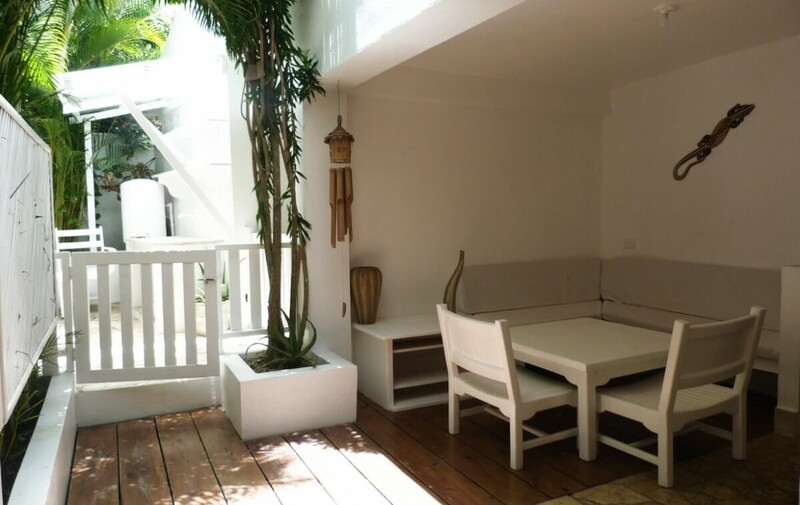 The house features three apartments on the ground floor. 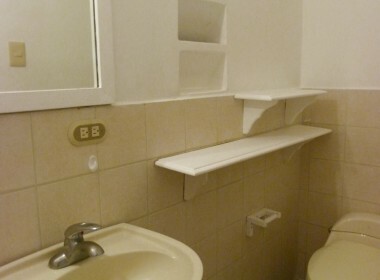 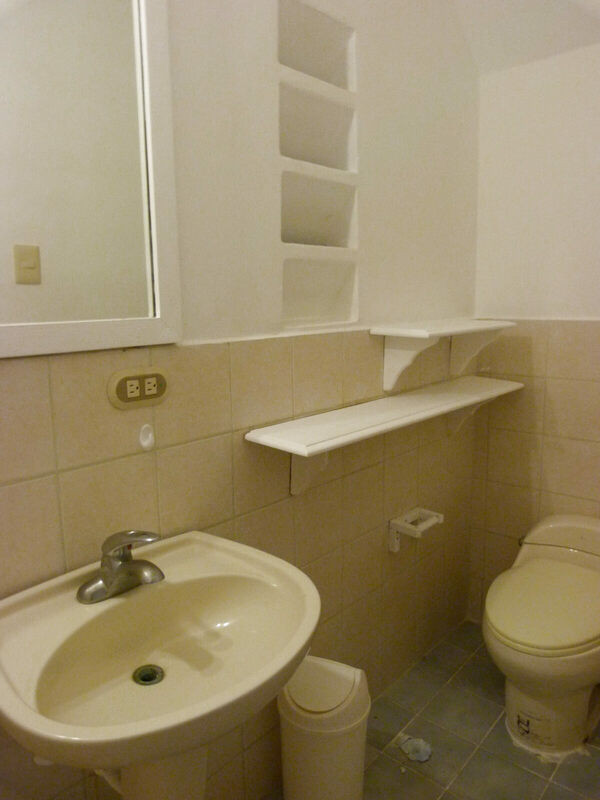 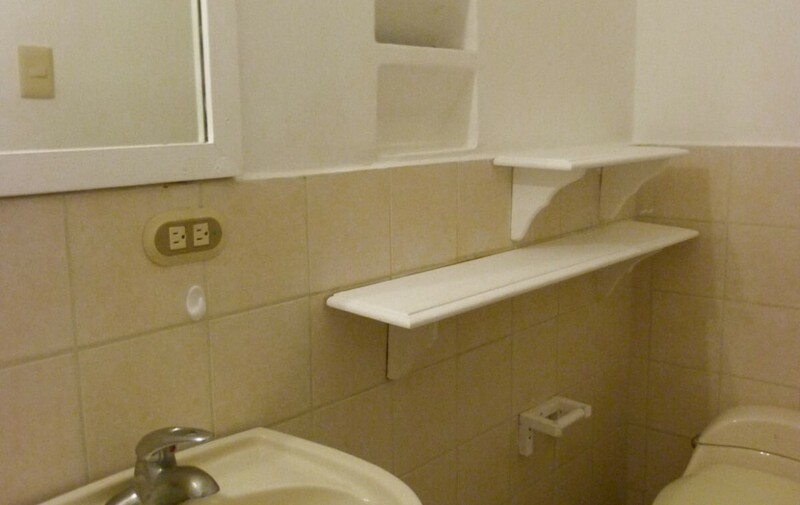 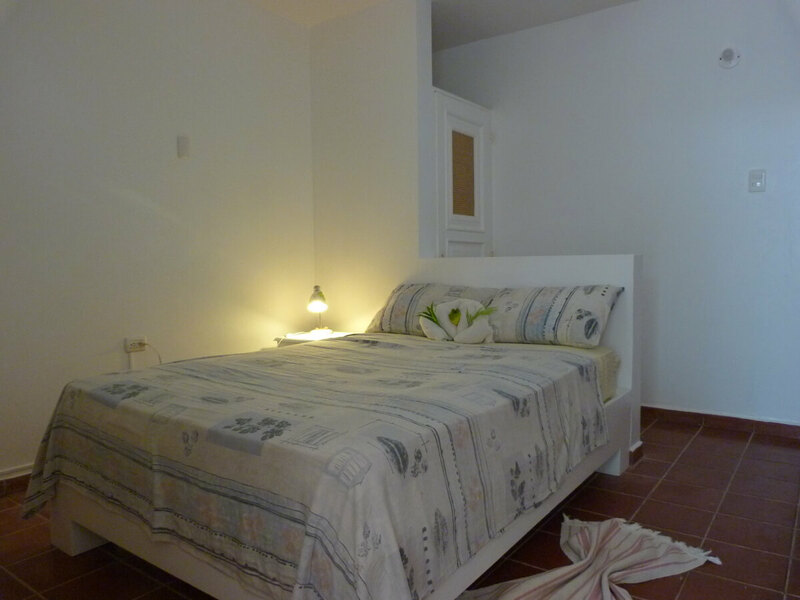 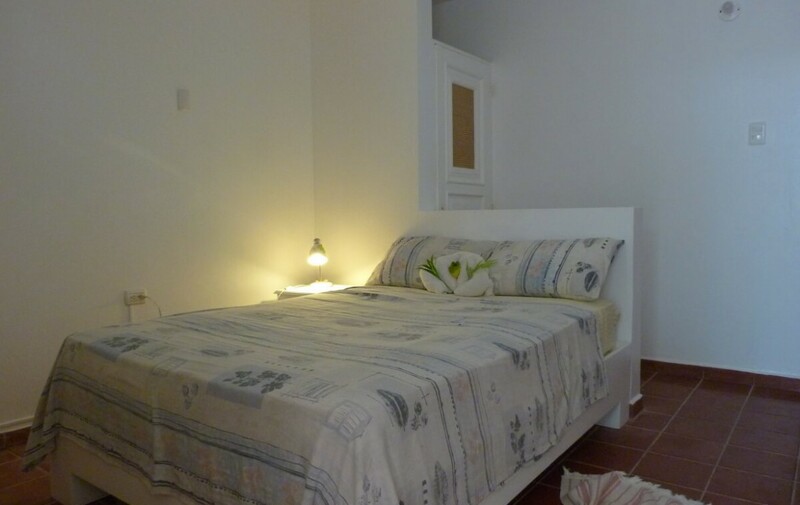 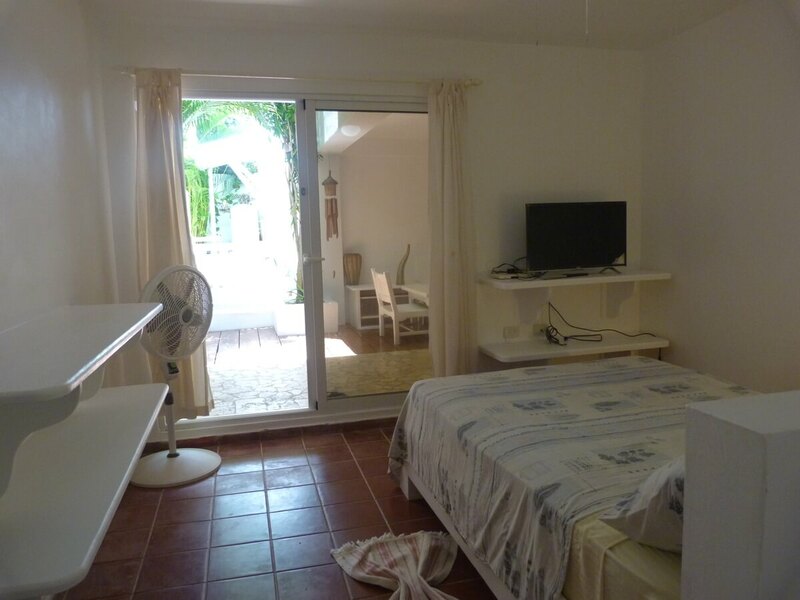 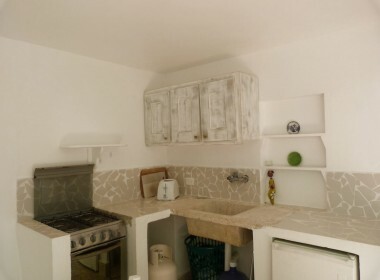 This property offers all the commodity that you need for a restful vacation, with a beautiful and clean decoration. 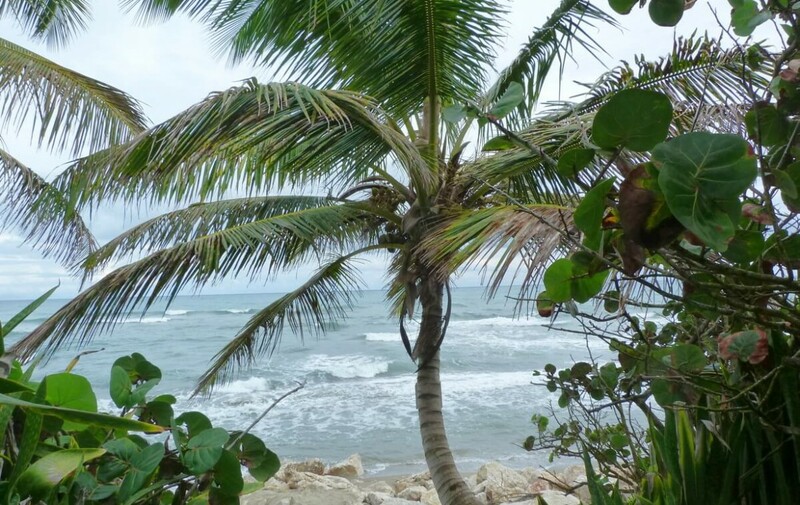 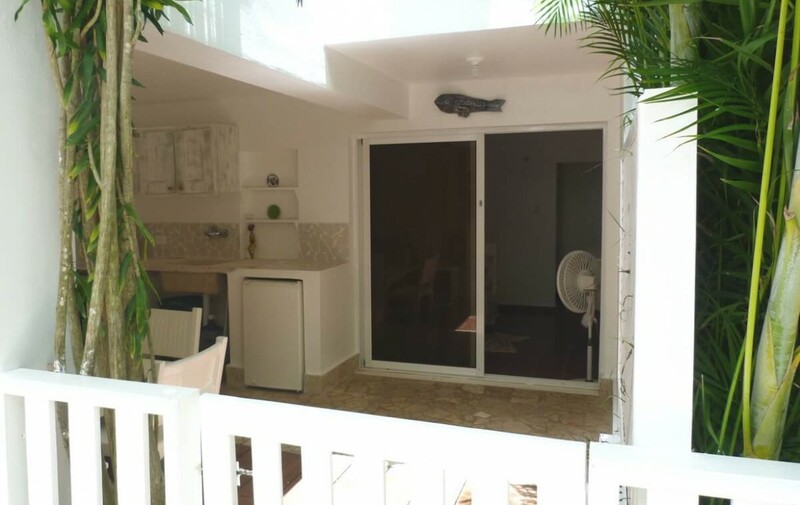 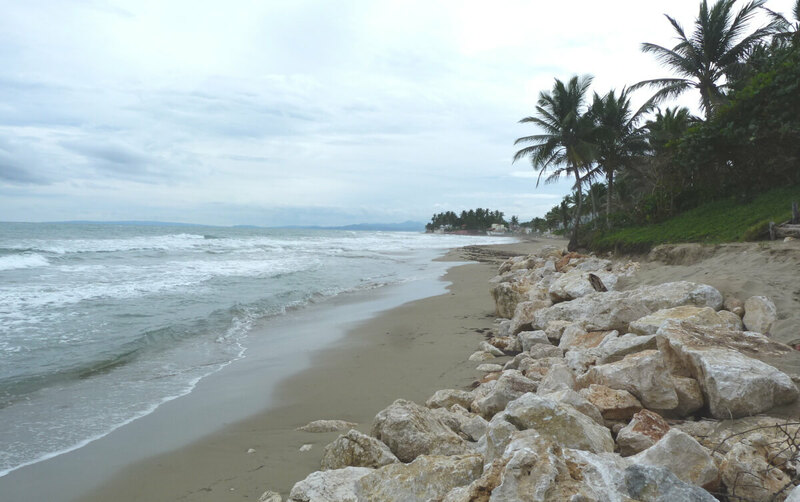 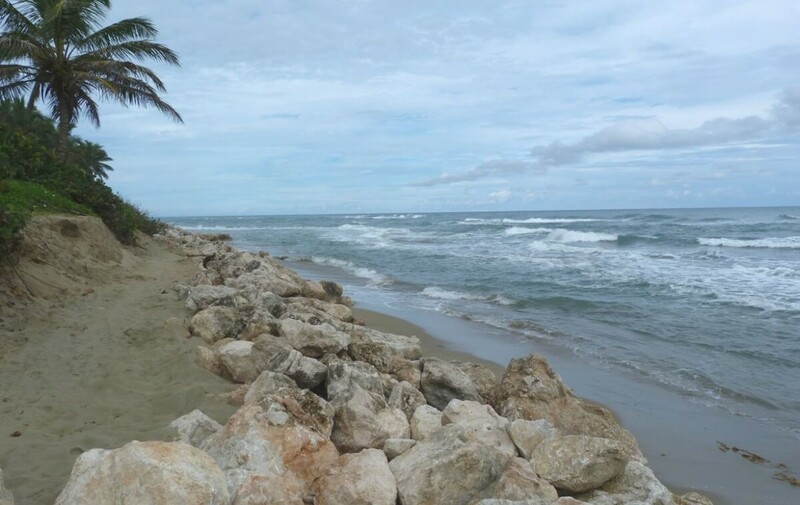 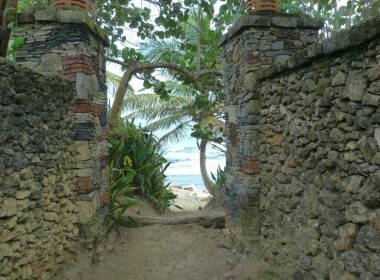 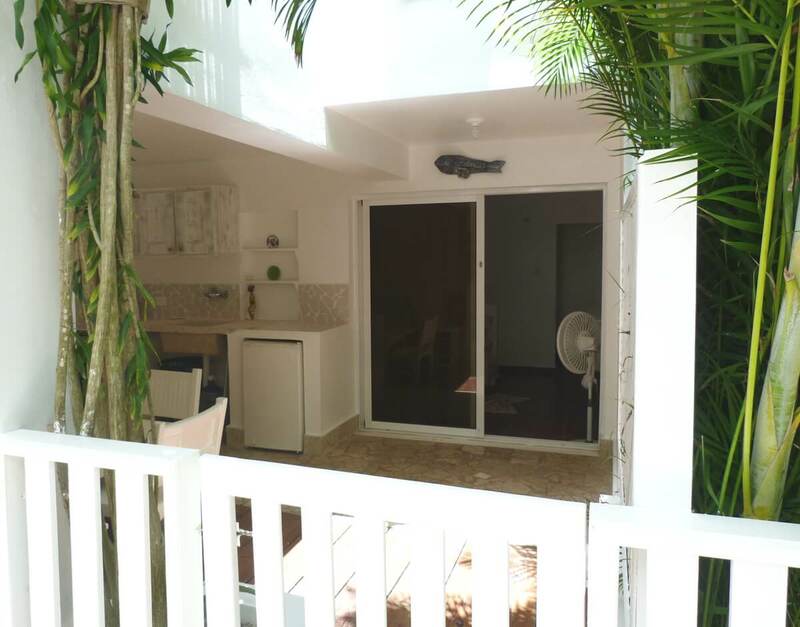 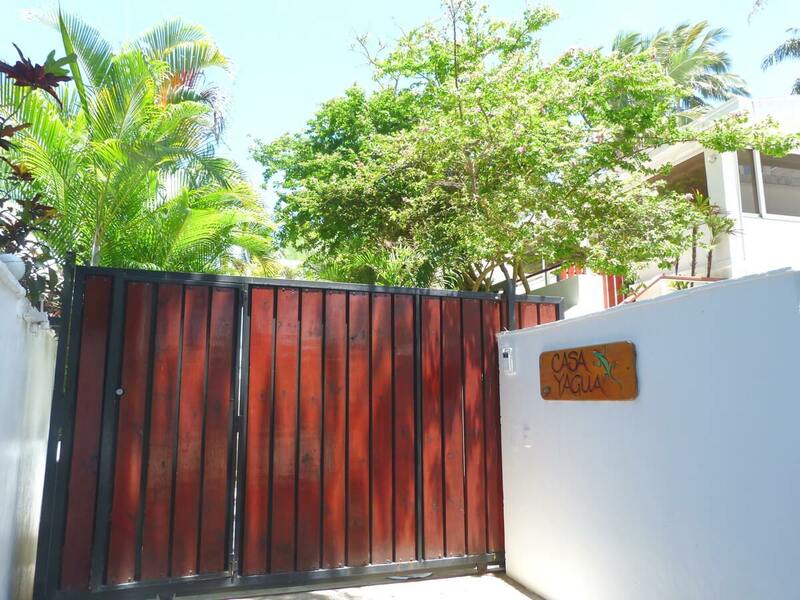 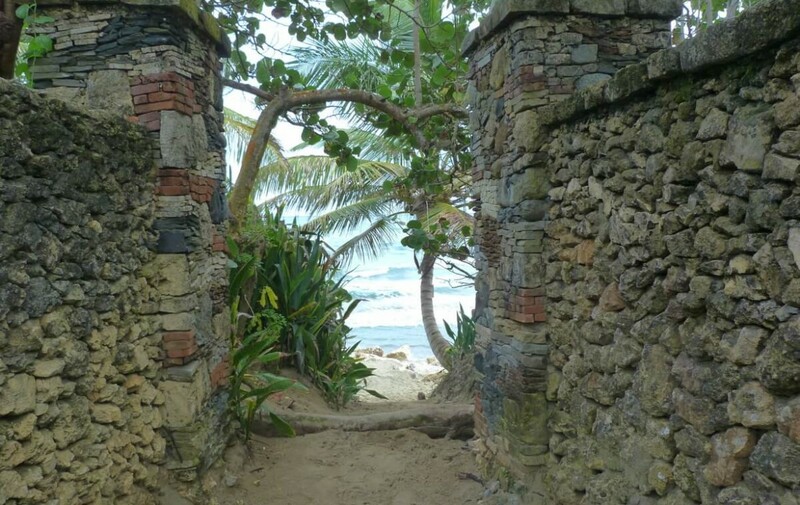 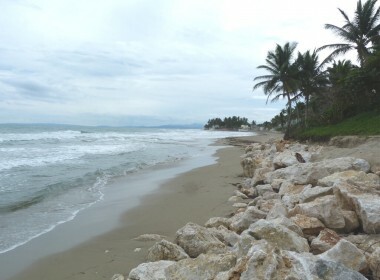 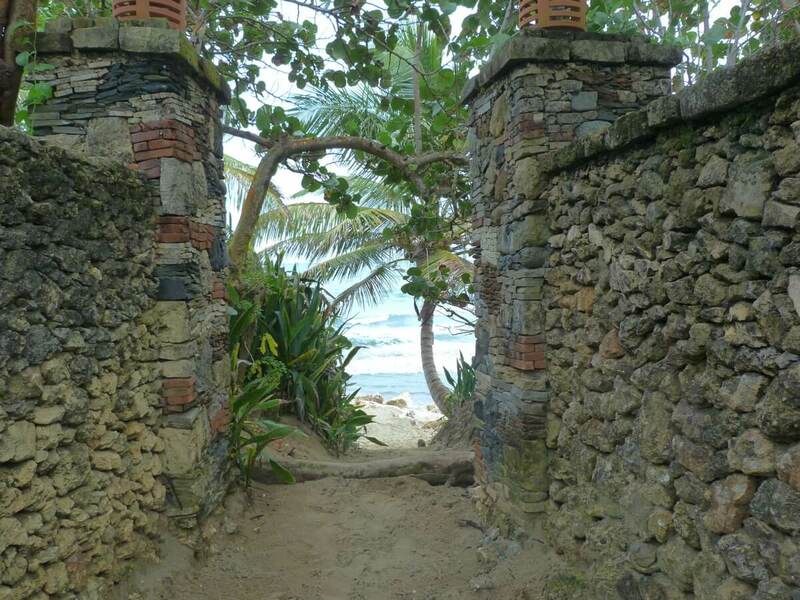 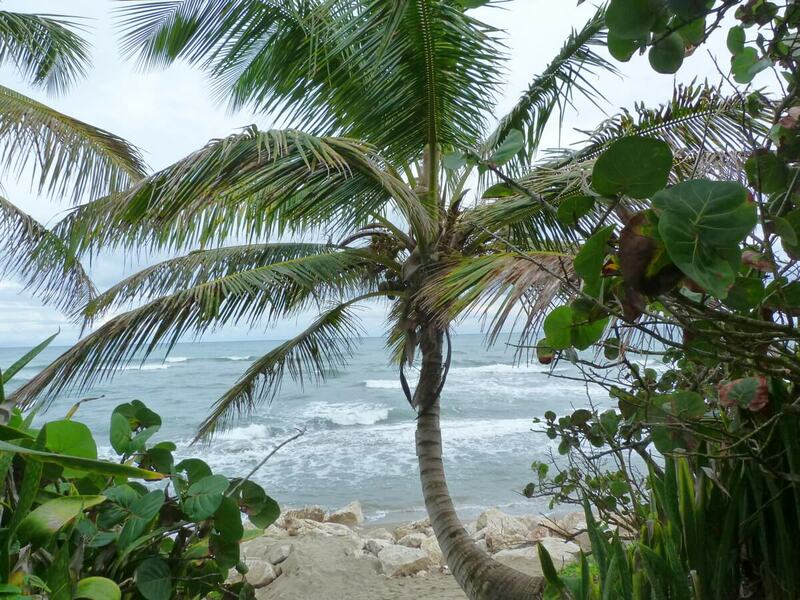 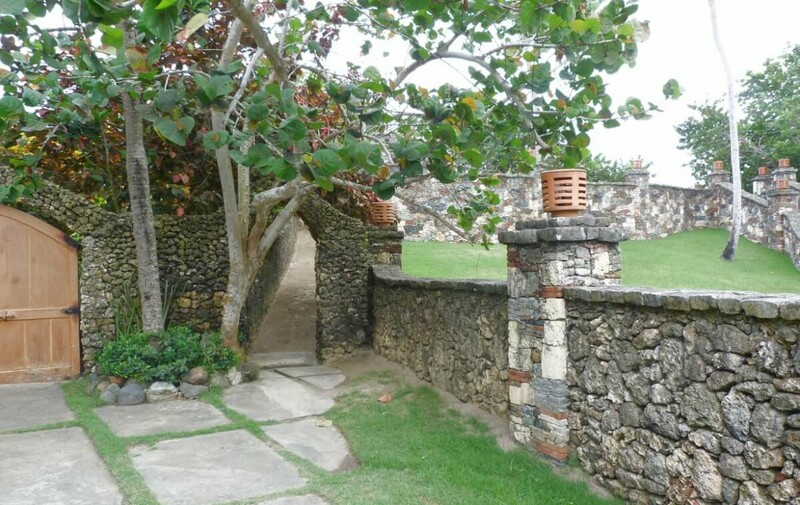 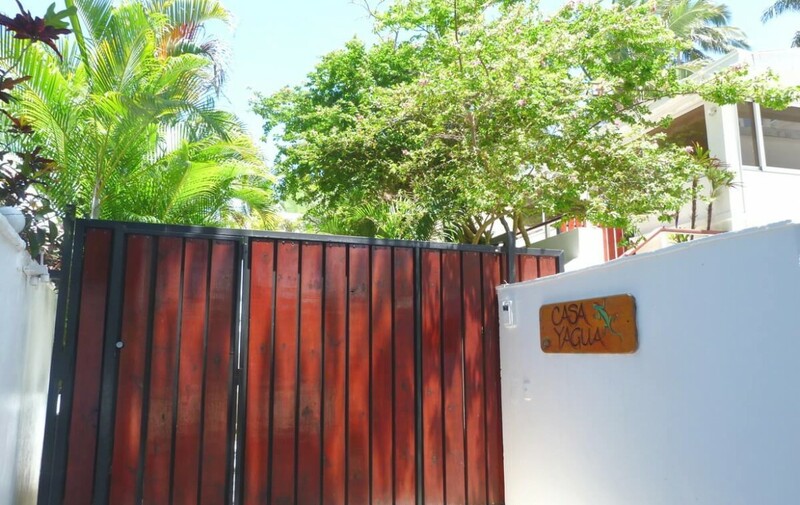 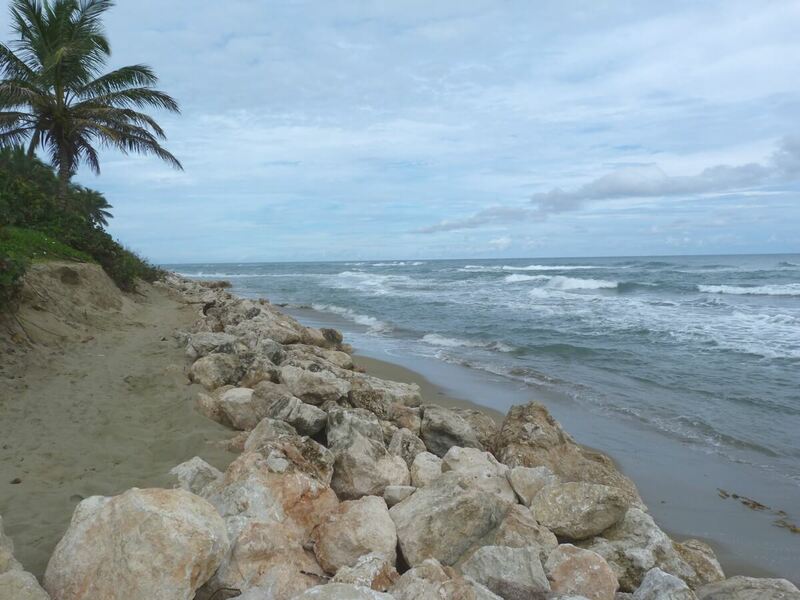 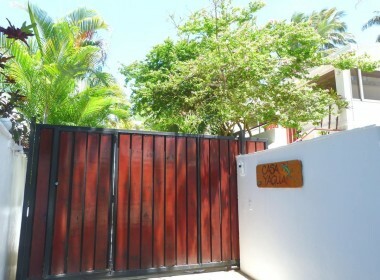 Also, this lovely house has a direct access to the beach and is located walking distance to Cabarete restaurants, shopping, and main attractions. 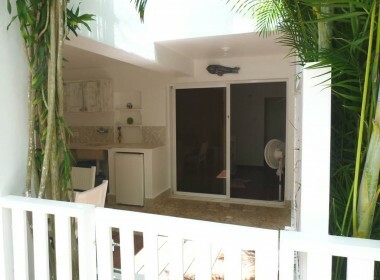 This studio features a modern open space with a bathroom, and a very private and covered kitchen-dining space/terrace. 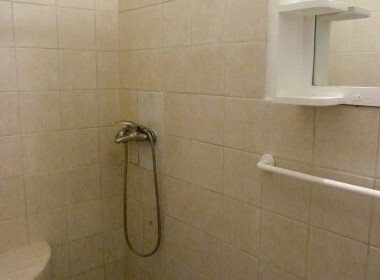 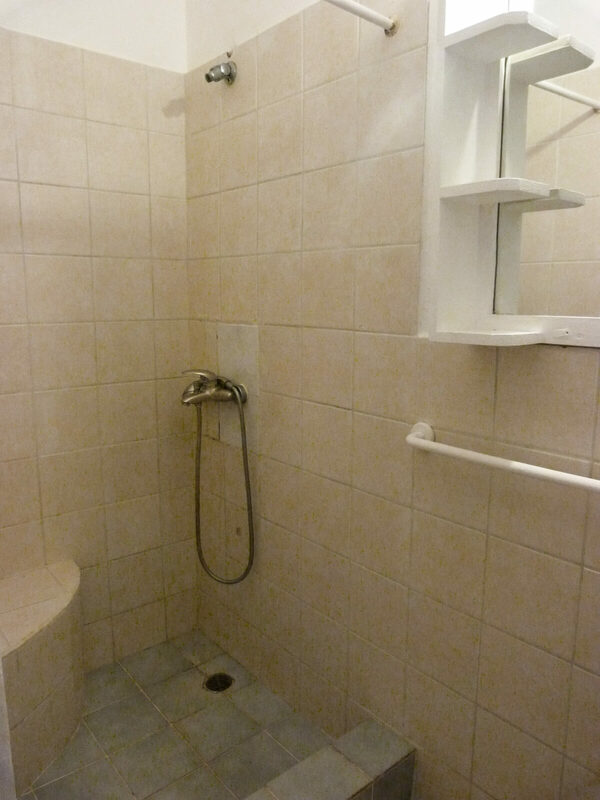 The unit is designed to accommodate up to two people with the best comfort. The ambiance is bright and very peaceful. 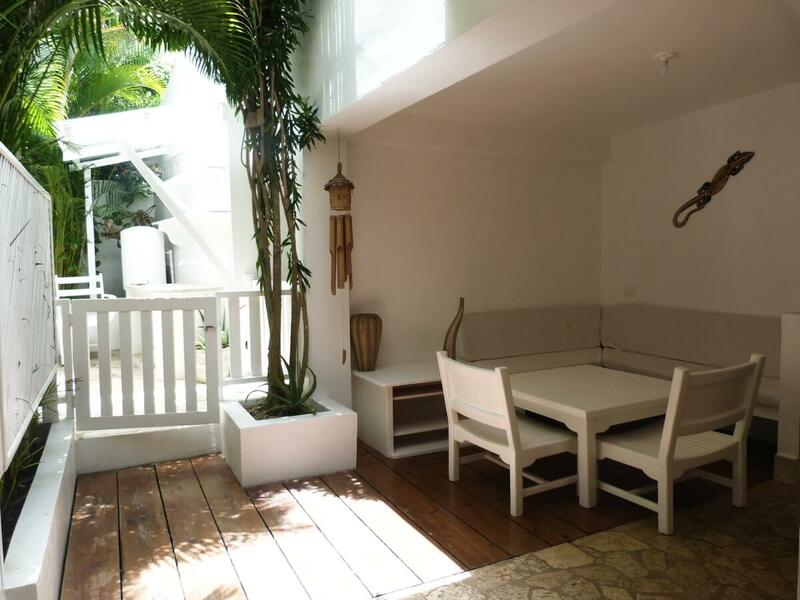 Above all, this home is an oasis of tranquility. 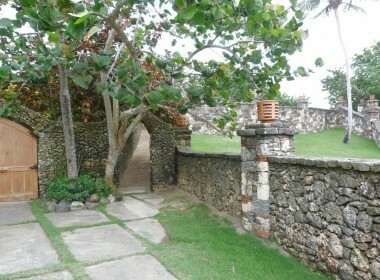 Guests have common access to a yard with laundry facilities. 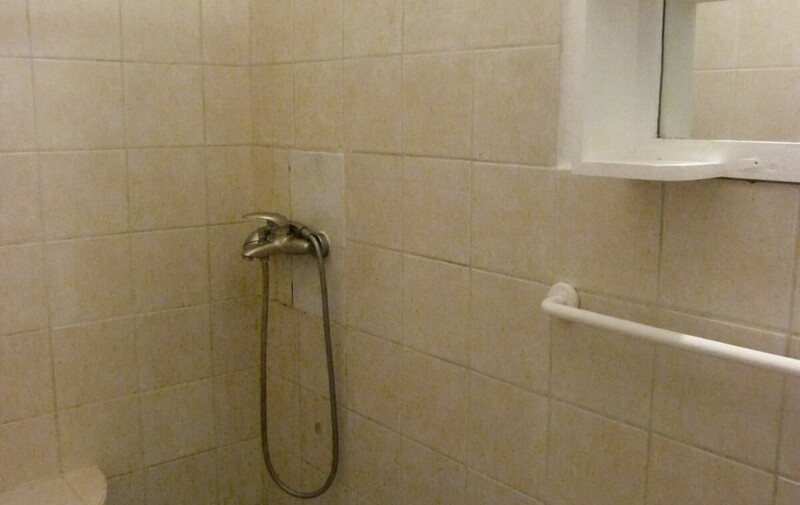 Probably one the best deals in town. 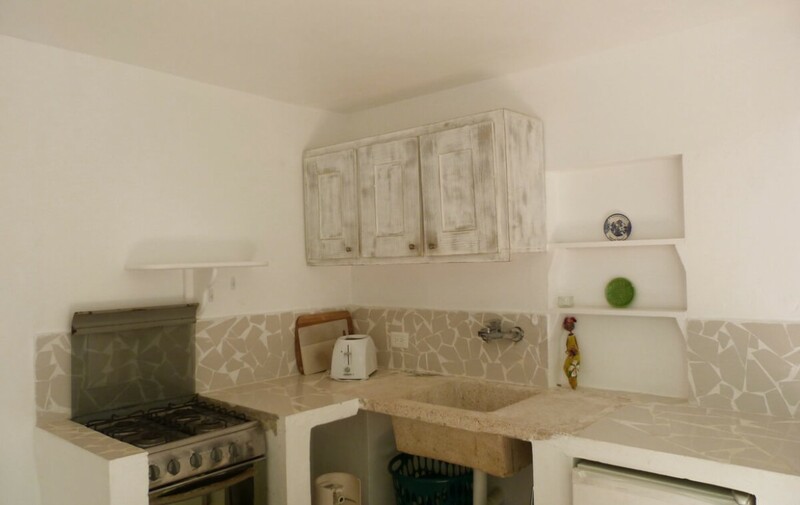 Finally, the owners of this property live on the first floor and are available to welcome you and provide assistance if needed. 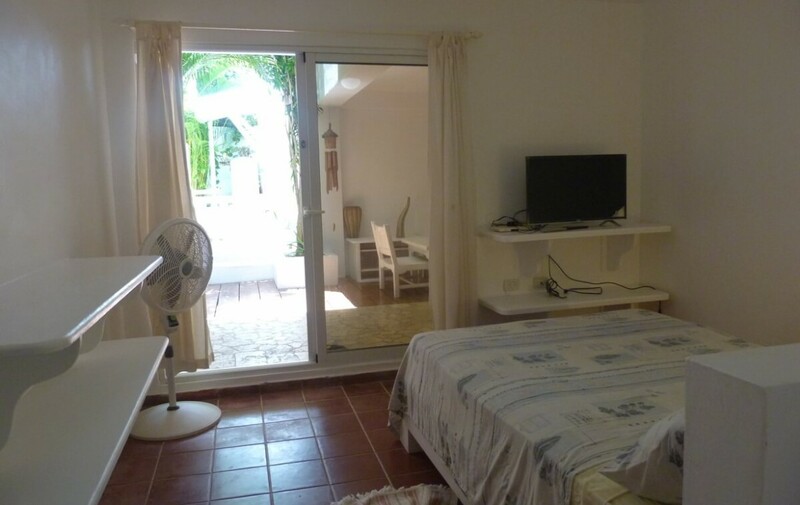 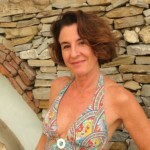 Guest also receive the benefit of a 10% discount on the French Caribbean restaurant “Otra Cosa” included with their rental.